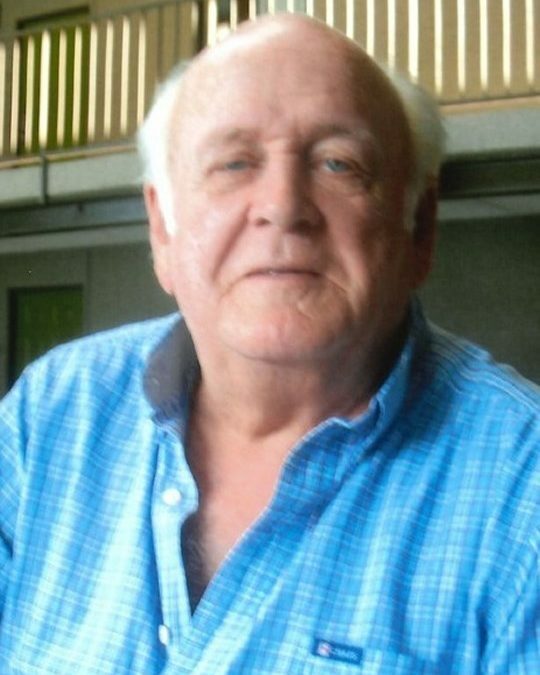 Gene Autry Whitis, age 74, of Somerset, Kentucky, passed from this life on Wednesday, April 25, 2018 at Lake Cumberland Regional Hospital. He was born on September 13, 1943 in Stab, Kentucky, son of the late James Arthur and Zelma Inabnitt Whitis. Gene was the Co-Pastor of Line Creek Baptist Church. He served as Minister for approximately thirty years, having preached in Kentucky and Indiana. He ministered at the Acorn Church of God, also known as “Humpy” Chapel Church for several years. Gene was a loving and kind man and a devoted Christian who was always willing to help others. He enjoyed singing and music and will be missed by all who knew and loved him. He was preceded in death by his parents and his sisters; Bessie Fox, Ruby Harper, Hellen Parr and Mildred Burdine. He is survived by his sister; Willena Price of Somerset and a special friend; Thelma Price of Somerset. He is also survived by several nieces, nephews, cousins and a host of other relatives and friends. Visitation will be Saturday, April 28, 2018 at 5:00 p.m. in the Chapel of Southern Oaks Funeral Home. Funeral Services will be Sunday, April 29, 2018 at 3:00 p.m. in the Chapel of Southern Oaks Funeral Home with Bro. Jack Harris officiating. Burial will be in the Short Creek Cemetery. In lieu of flowers the family requests that contributions be made to Gideon’s Memorial Bible Plan.  Southern Oaks Funeral Home is entrusted with the arrangements for Gene Autry Whitis. I can’t start to tell you how much We enjoy the time we spent on the front porch with Stanley Wesley and our special fur babies. Laughing, eating cucumbers and watermelon 🍉 and let’s not forget the washer tournament we had. You will be missed by many until we meet again. Gene was my favorite uncle and he will be greatly missed.